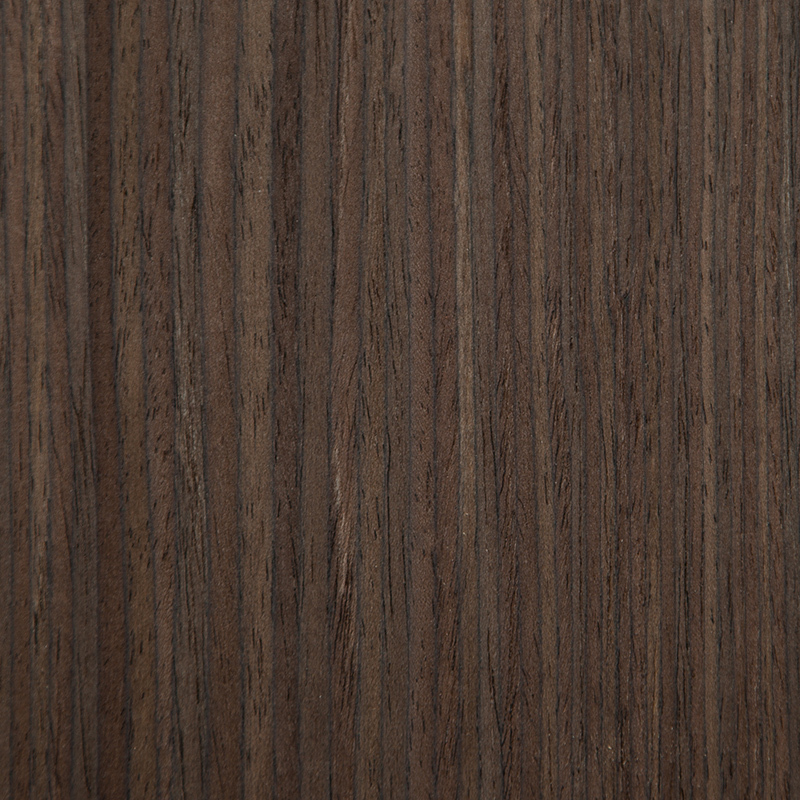 Reconstructed veneers are the perfect solution for designers and architects looking for an environmentally responsible product suitable for large projects and fit outs with an emphasis on uniformity across colour, texture and grain. 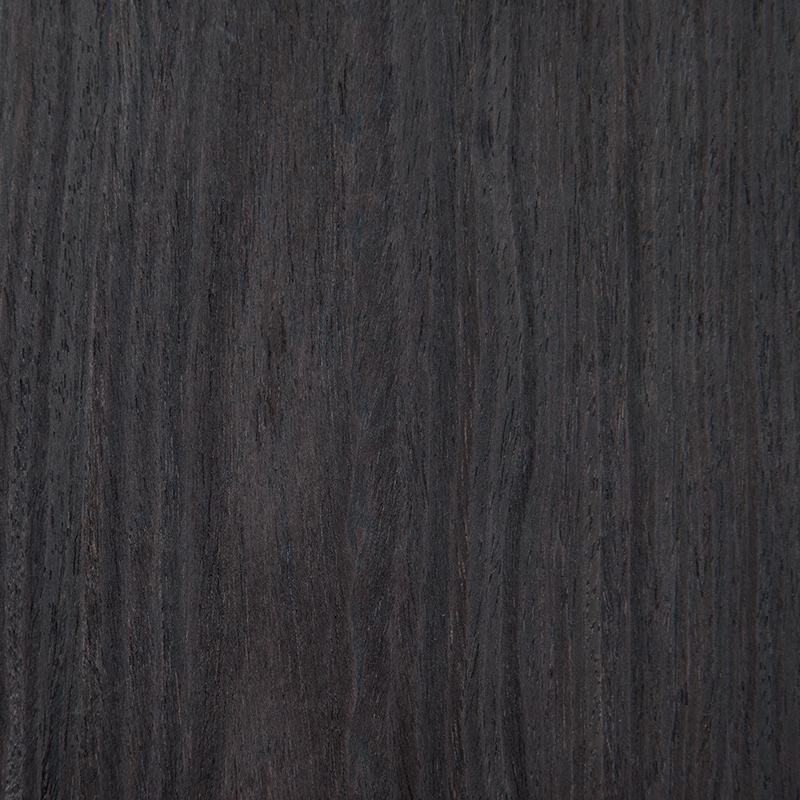 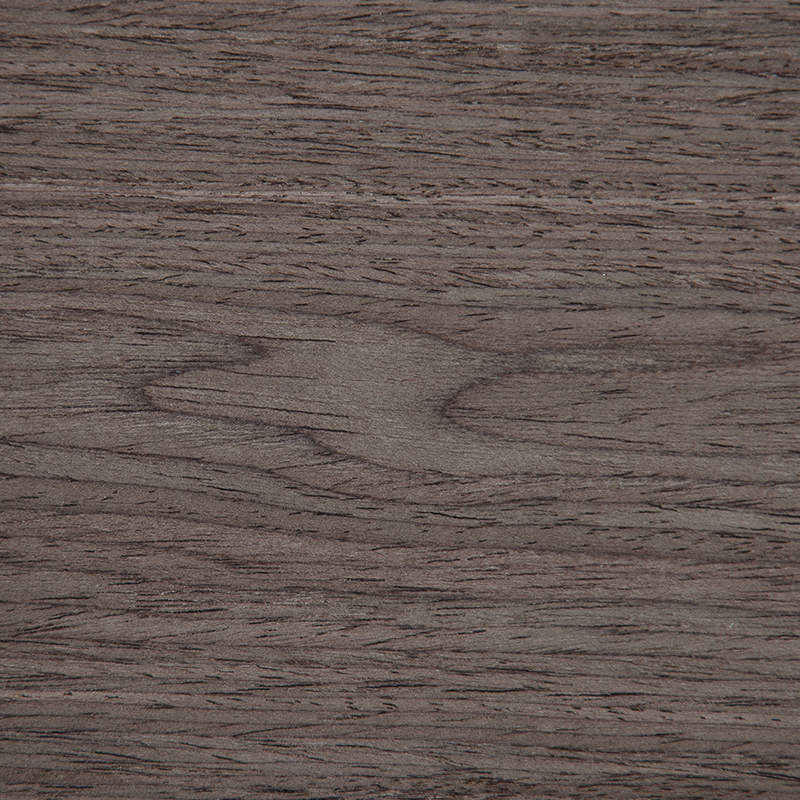 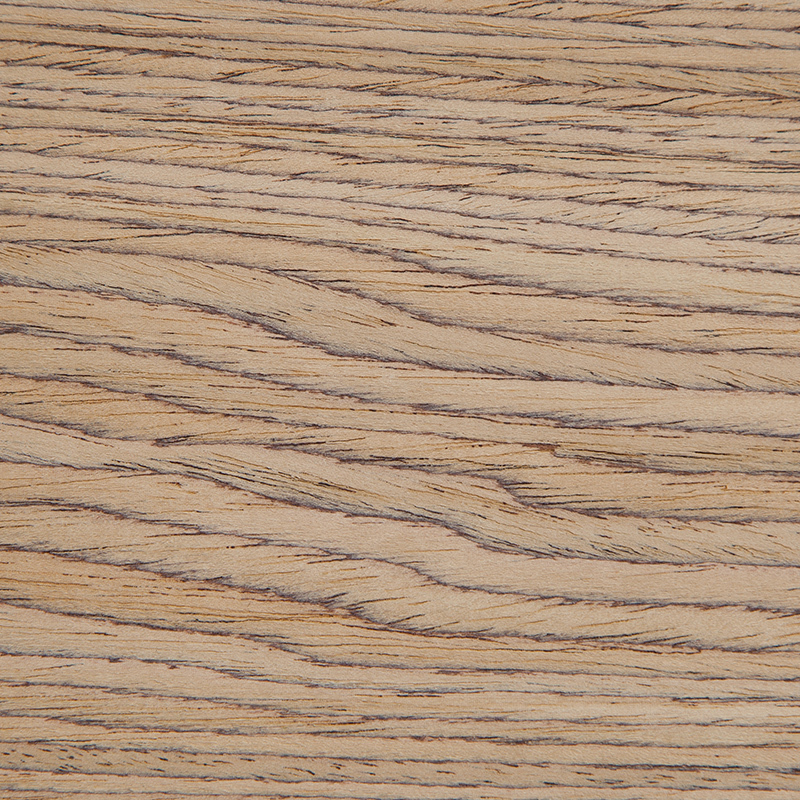 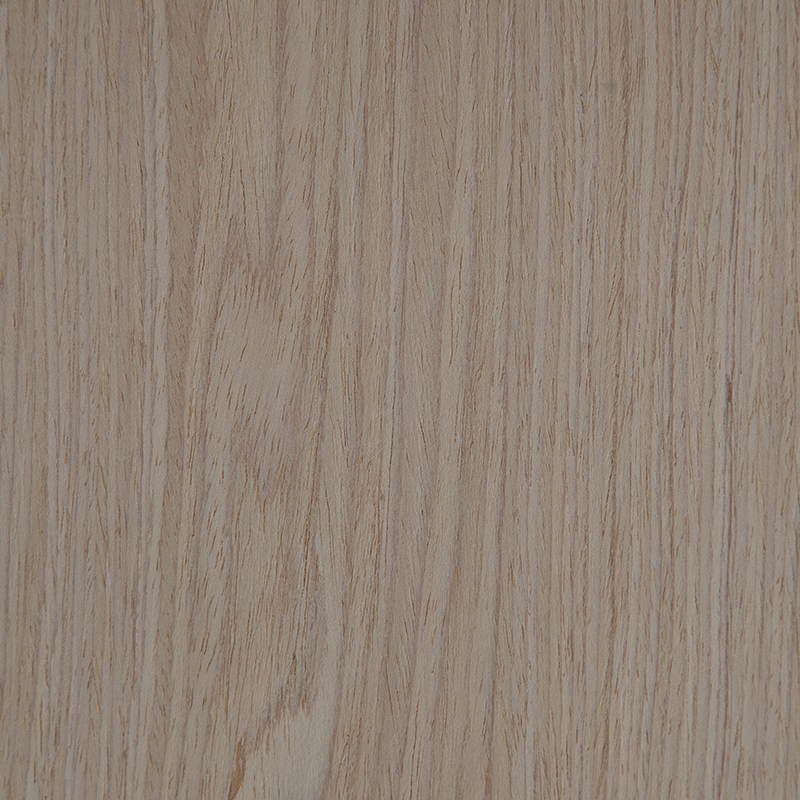 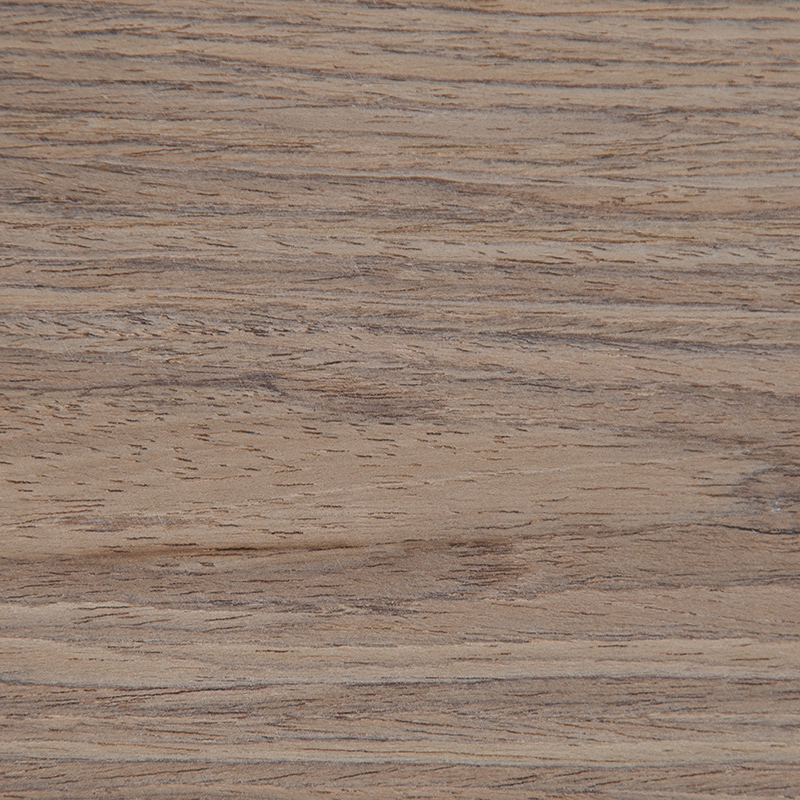 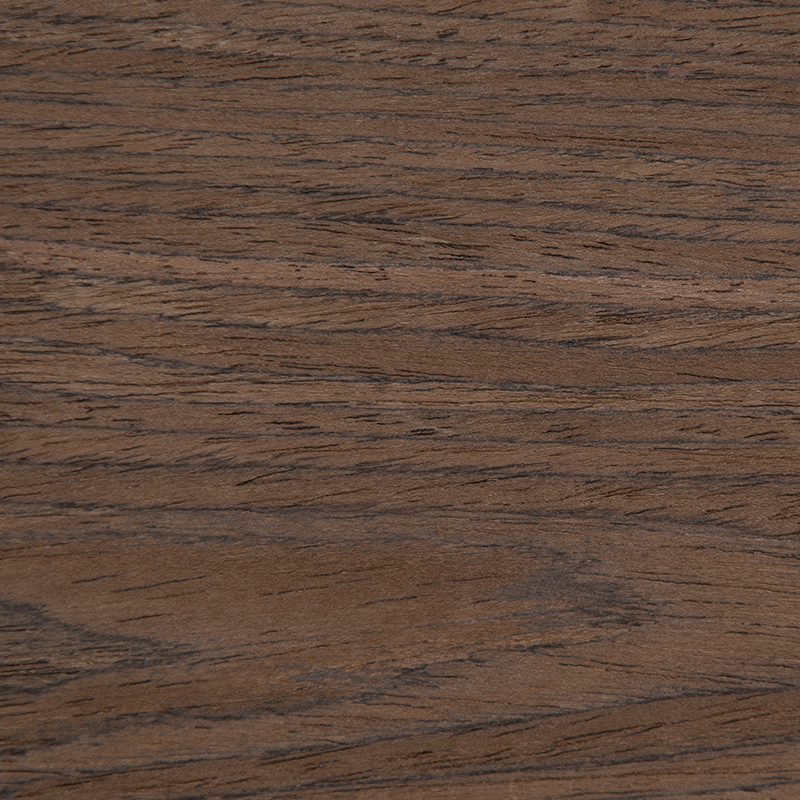 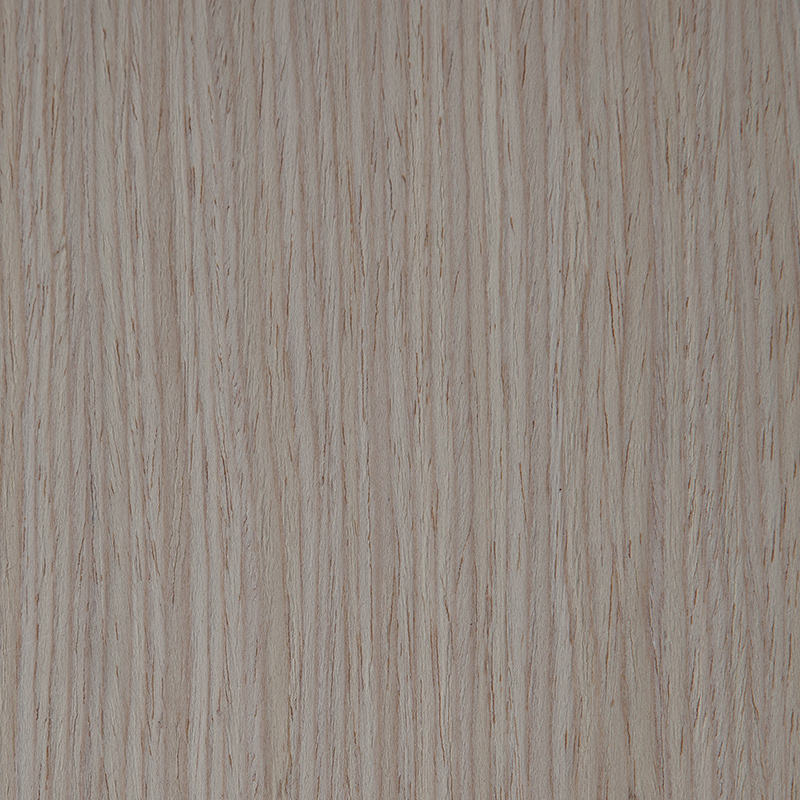 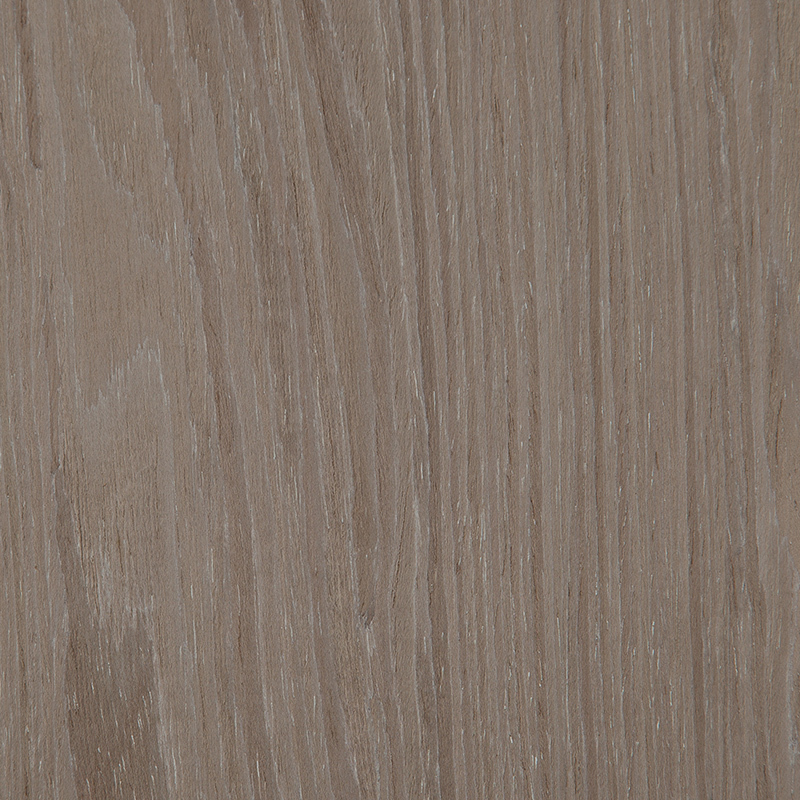 Our reconstructed veneers are a premium product made of a range of undyed and sustainable natural veneers species. 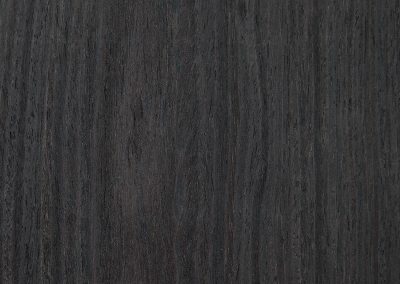 They are a premium product produced from low-grade premium veneers and waste raw material that may have been otherwise unused. 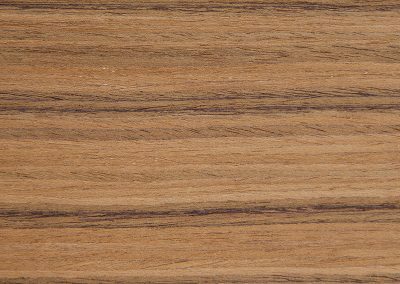 The mixing of these raw veneers components during the lamination process ensures that the reconstructed natural veneer is more consistent in grain and colour for hundreds of sheets. 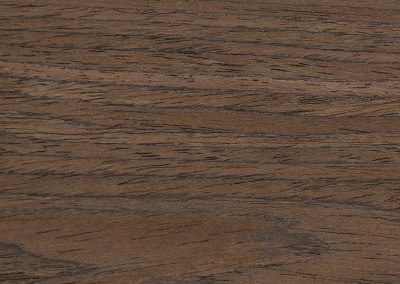 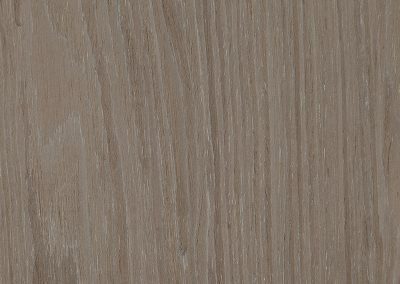 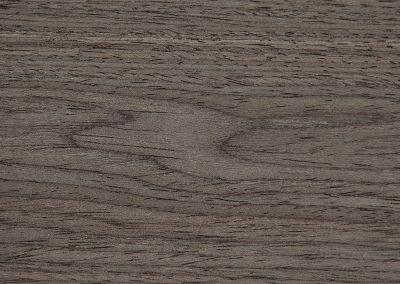 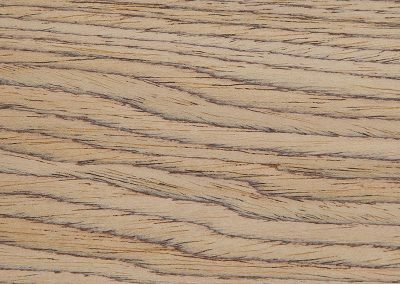 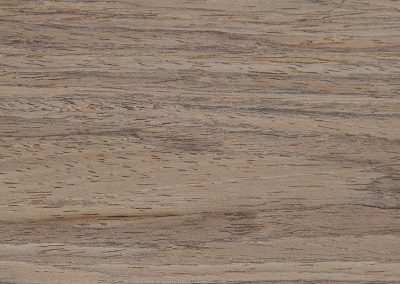 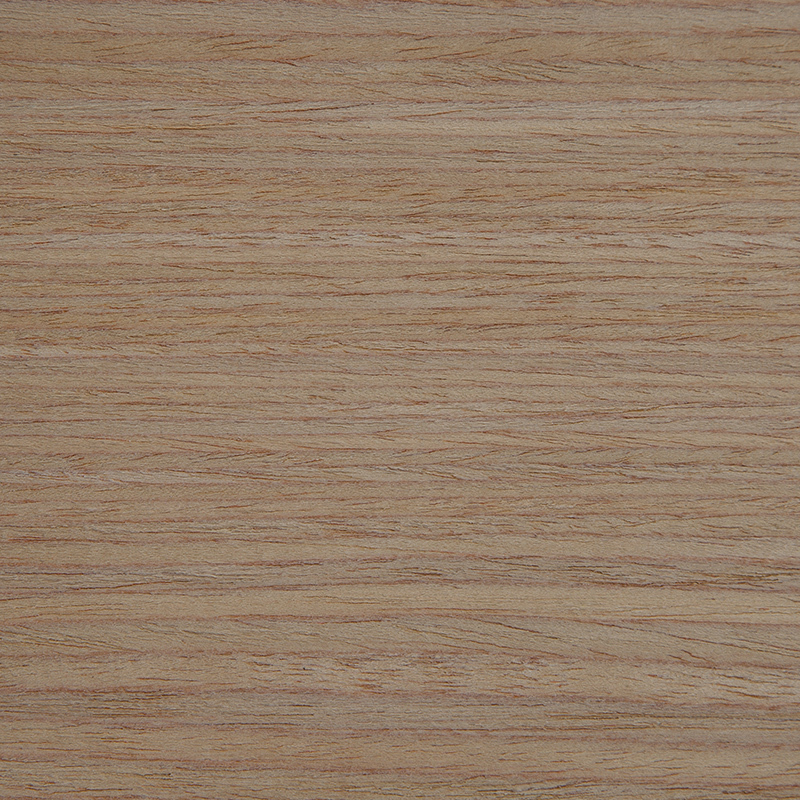 The end result is less colour and grain variation than what would be found in natural timber veneers making it an appealing option for large-scale projects where consistency and uniformity are essential. 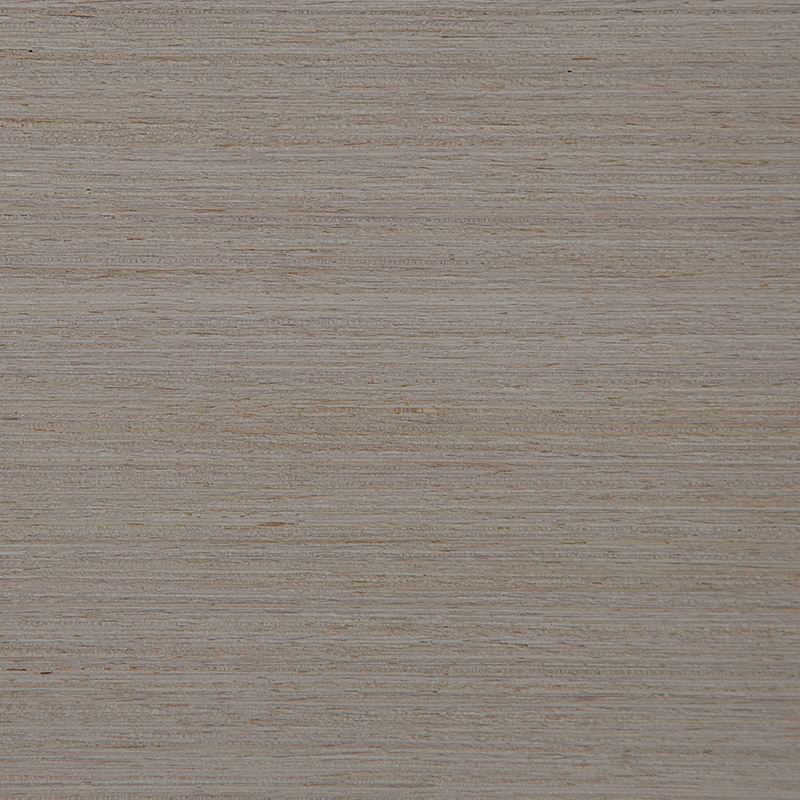 Commercial fit outs, Kitchens, furniture, wall panels and doors. 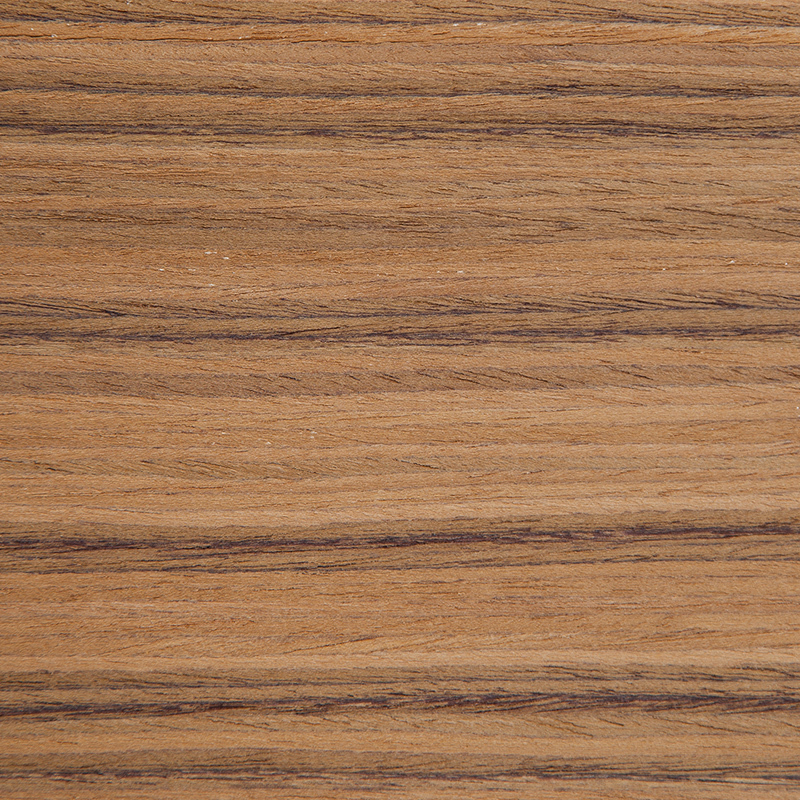 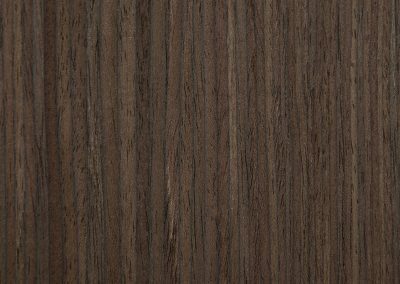 Our Italian Engineered veneers are a range of sliced, real wood veneer that are rotary peeled and colour enhanced, then reformed into a square log and sliced into rectangular veneer sheets. 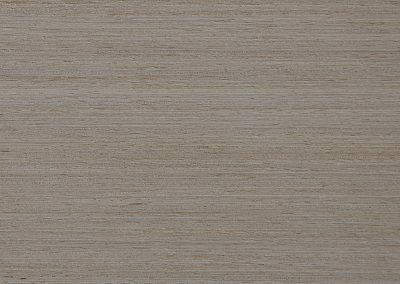 With a completely automated manufacturing process, engineered veneers allow for uniformity in design for those seeking consistency across the veneer colour, pattern, grain and texture. 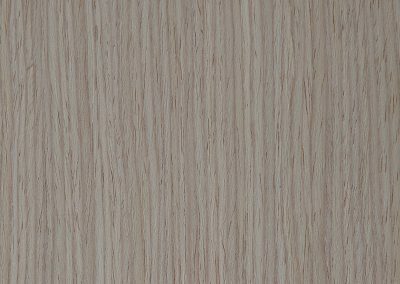 Engineered veneers also offer more variety as the process allows for a wide array of colours and patterns to be created. 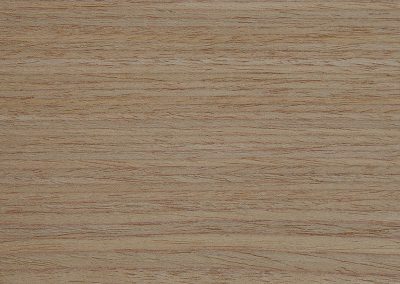 Advantages of engineered veneers include their even colour and patterning, removing the time-intensive requirement of sequential numbering to match adjoining panels, along with the absence of common discolourations, splits, knots and holes as found naturally in timber veneers. 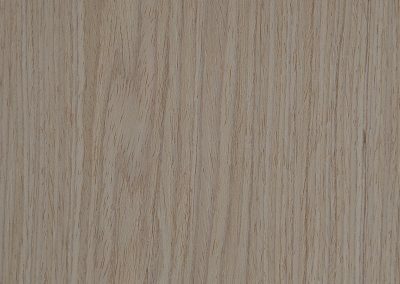 Wall panelling, joinery, furniture, doors and floors.